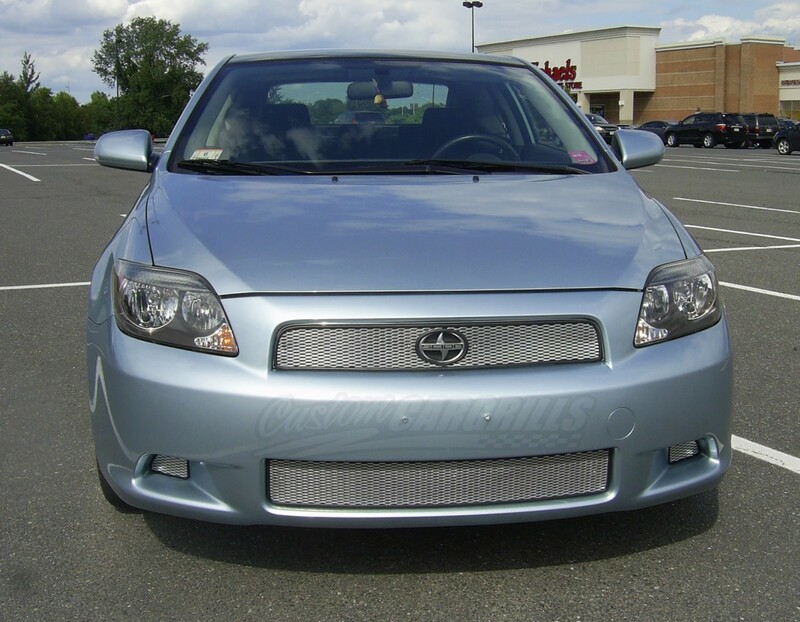 This is a mesh grill kit for a Scion tC from 2004-10. The grill comes pre-assembled with our mesh wrapped in a neoprene rubber edge trim. 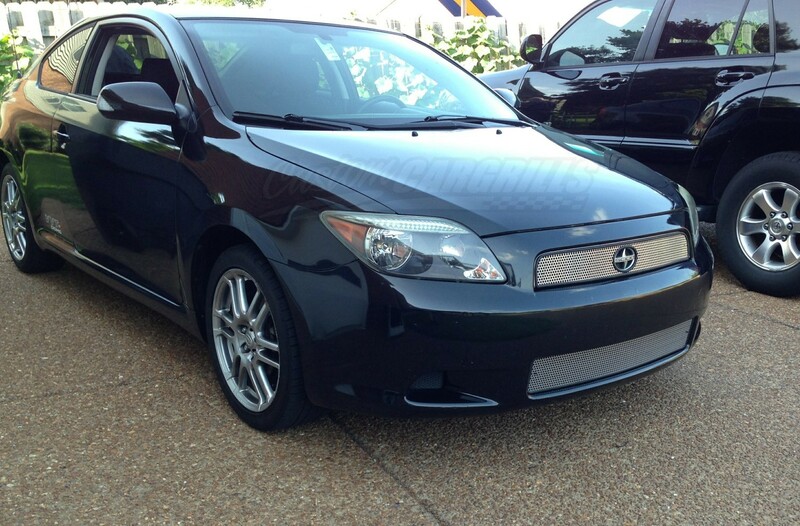 The silver color is raw aluminum, and the option to keep or remove the Scion emblem is available. Our mesh grill installs on the bumper using cable ties and does not require bumper removal (as shown in our installation video). Please click on the tabs below for more information.